In the fast-paced work environments of today, it’s easy to miss your daily dose of Vitamin D. It is essential to your health because it keeps your bones and immune system strong. You can also get a great amount by basking in the sun’s rays but for those who are vulnerable to sunburns, there are a lot of delicious foods that are more than enough to make up for it. These Vitamin D-rich items therefore make incredible additions to your meals if they aren’t already a part of them. 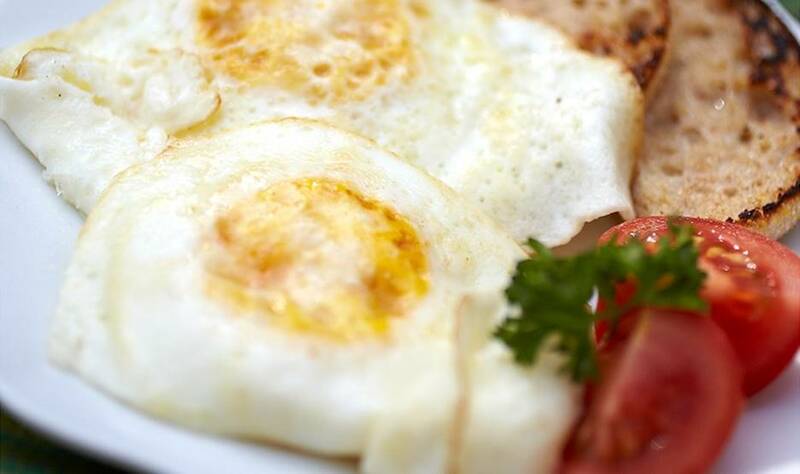 Chicken eggs, specifically the yolks, contain 41 IUs of vitamin D per egg. As a breakfast staple, there are numerous recipes that make for delicious meals including omelets, sandwiches and the like. If you’re bulking up or exercising, you can even consume them raw. Really, there’s no excuse to miss out on your vitamin D with the delectable dishes you can make from fresh eggs. For fish and sushi lovers out there, salmon is already a well-known element of many cuisines. It is also a great source of vitamin D with 3 oz giving you 400 IU, which is all of your daily recommended value! 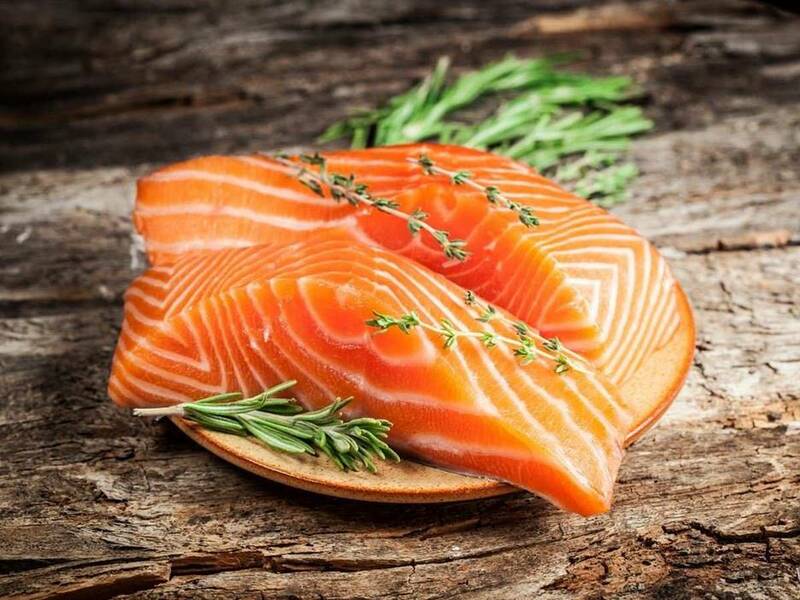 While being a bit pricey, salmon makes a great protein source for those who are on a diet and makes a tasty replacement to fattier types of meat like pork. 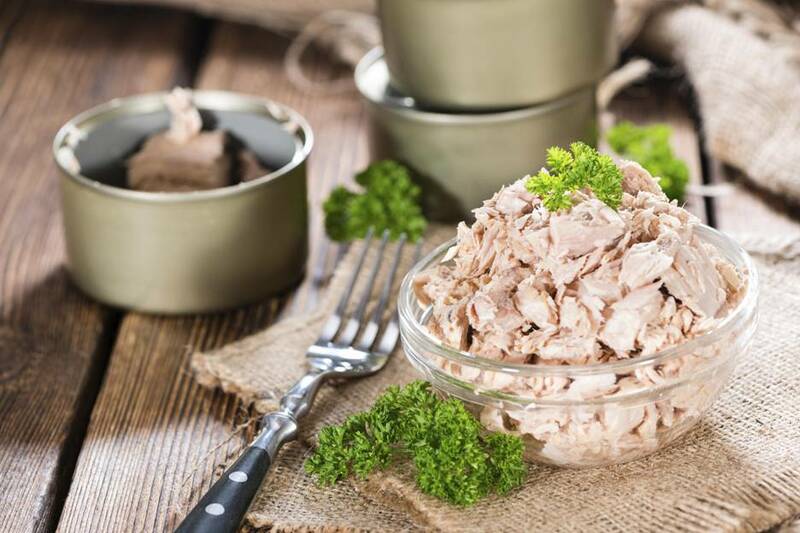 For those on a budget, canned tuna is also a good source of vitamin D. They also have a long shelf life although be wary of eating too much in a week because of the preservatives. With 154 IU of vitamin D per 3 oz, canned tuna is also a great healthy snack with crackers or vegetables. They are also easy to add to numerous sandwiches and pasta recipes. Already a great source of calcium, milk comes in many varieties these days from whole, nonfat, reduced fat to fortified milk. There are 100 IUs of vitamin D in an 8-ounce glass of milk, so it takes 4 glasses to get your daily recommended value. If you’re already having it with oatmeal or cereal, then you’re already on your way to a well-balanced diet. Mushrooms, being able to synthesize UV rays, are among the only plant sources of vitamin D. However, most mushrooms are grown without sunlight so make sure to get UV-treated mushrooms to ensure that they contain a sufficient amount of vitamin D. Shiitake mushrooms, for example have about 40 IUs in one cup. 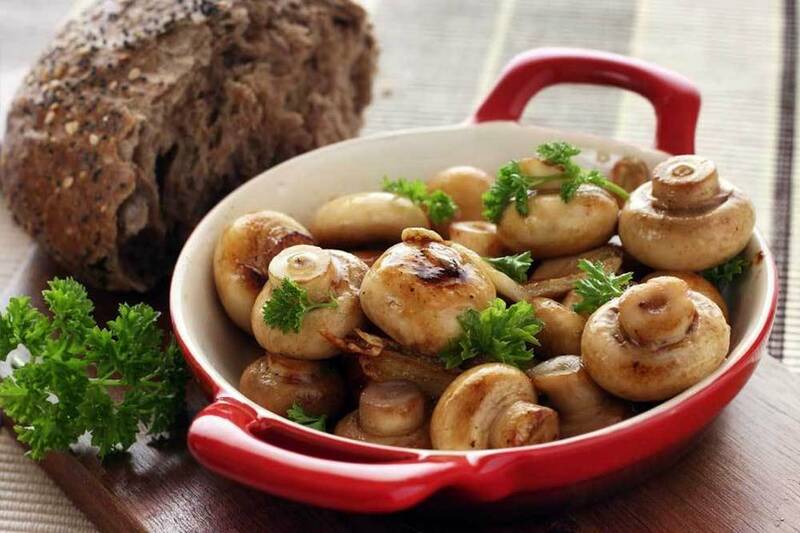 Wild mushrooms are even better because they can contain as much as 2,300 IUs in a 100 g serving. Not everyone likes eating beef liver, but if cooked correctly, it can be as delicious as any food in this list if cooked correctly. Moreover, it has around 42 IUs of vitamin D for every 3 oz. 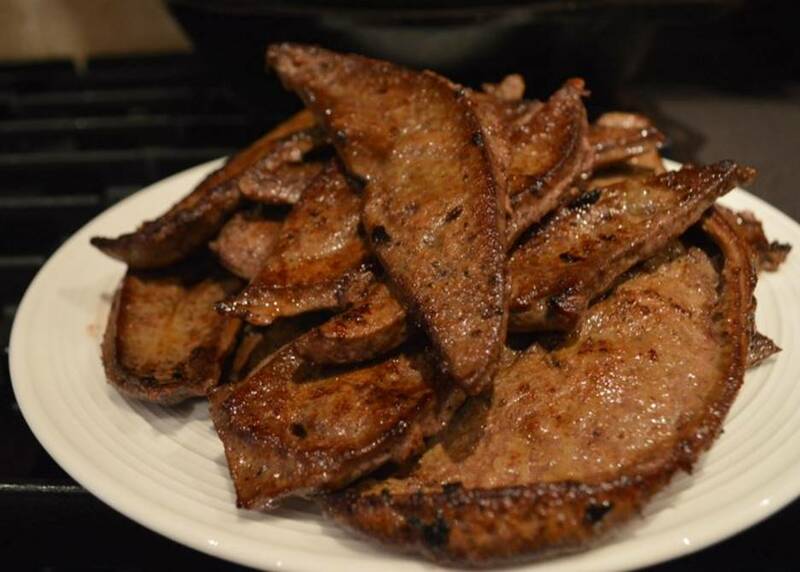 Calf liver also tends to be milder and tenderer if that is your preference. It’s also rich in protein and vitamin B-12 which is critical for keeping your red blood cells and brain healthy. Like milk, cheese can also be a good source of vitamin D, with 40 IUs per slice. With an amazing amount of variety among them, cheese can be eaten on its own, in a burger or sandwich, added to pasta, or even combined with wine and cold cuts for those looking for pleasant appetizers in a party. Mozzarella cheese is a prime ingredient of pizza, of course, so you can’t go wrong there. 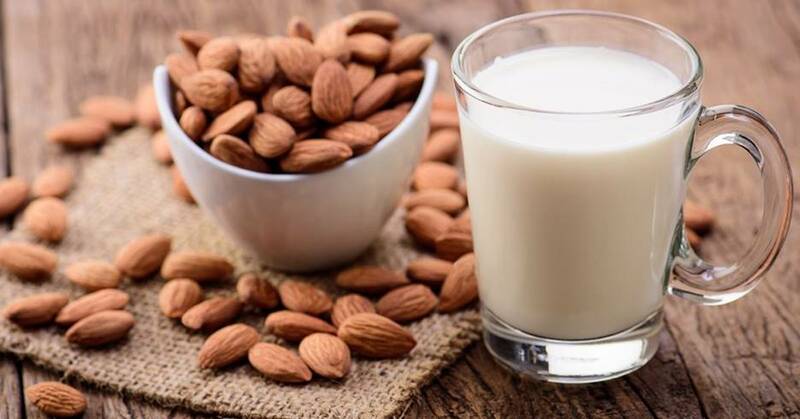 Almond milk is becoming a popular replacement for the dairy variety for those who are looking for a healthier option or who are lactose-intolerant. It has a creamy texture, nutty taste and contains the same amount of vitamin D as fortified milk, around 100 IUs in 8 oz. Historically, it was consumed during the Middle Ages as an alternative during Lent and was a staple in medieval kitchens because it kept from spoiling longer than cow’s milk. 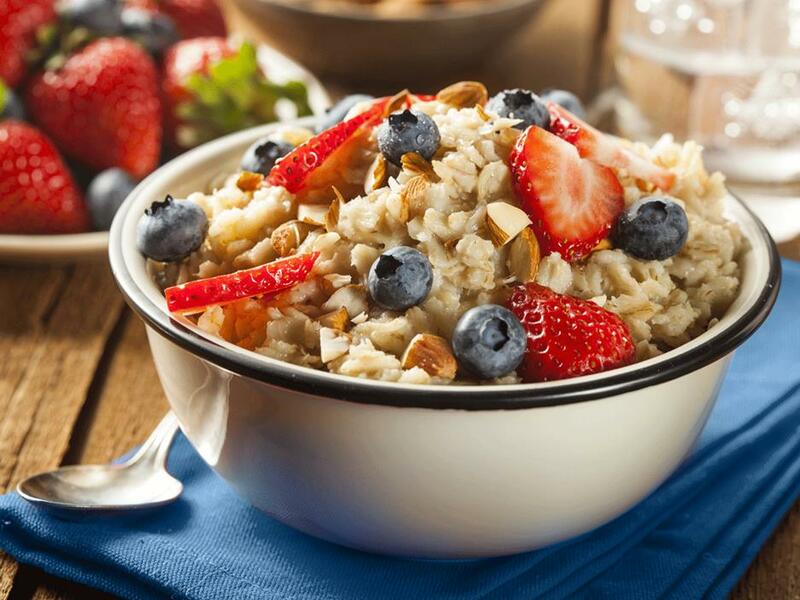 Oatmeal is another component of a healthy breakfast in this list and contains about 150 IUs of vitamin D in one packet. You can also add many elements into a bowl, including bananas, cinnamon, blueberries, strawberries, almonds, walnuts, and the like. 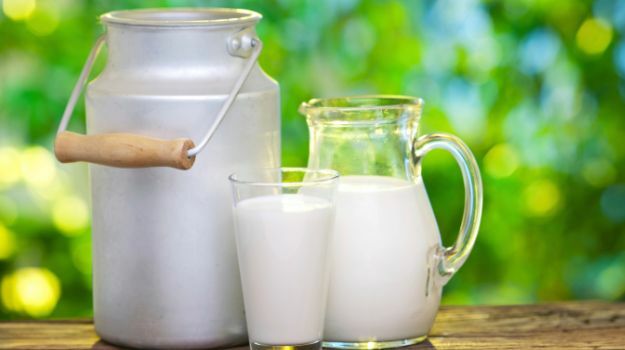 By adding milk or almond milk, you can easily attain your daily recommended value of vitamin D. It also has other benefits including lowering your blood cholesterol levels. 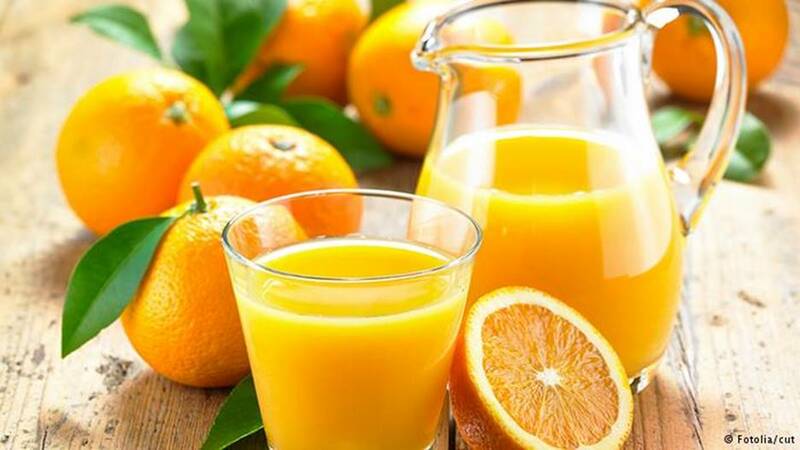 Orange juice is another good alternative to milk and is also a sufficient source of calcium. It has even more vitamin D in one 8-oz cup, around 142 IUs, so drinking three cups is enough to get your daily recommended dose. After all, it’s no accident that the orange is closely associated with the sun in brands like Sunkist. 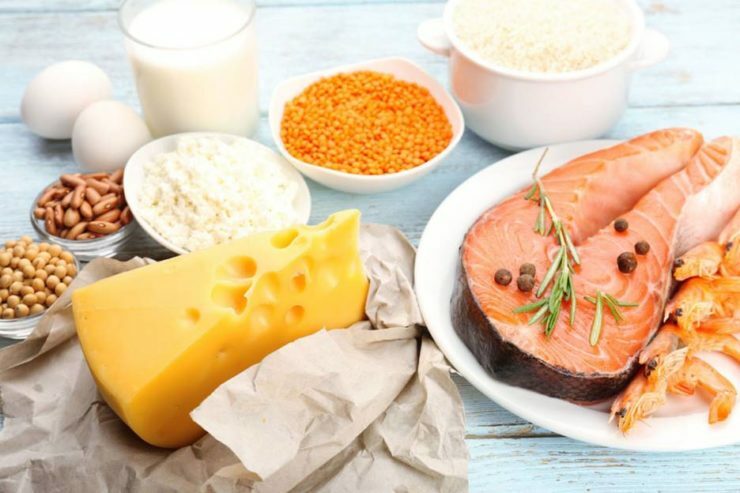 Adding vitamin D rich foods in your daily diet doesn’t have to be difficult as there are several delicious options to choose from, including the ones listed above. This is even more helpful, especially if you are not that fond of going under the sun or the sun doesn’t go out much in your area.